Boring? 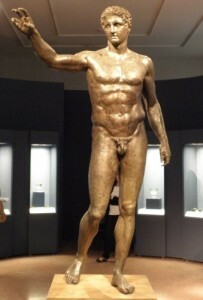 The 4th century BC Antikythera Youth, one of the finest ancient sculptures in the National Archaeological Museum at Athens. 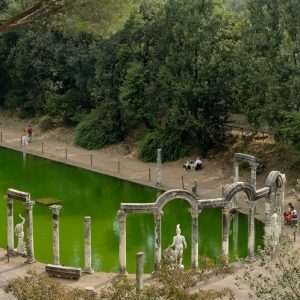 What should you go to see on your Mediterranean holiday? It depends on whom you ask! 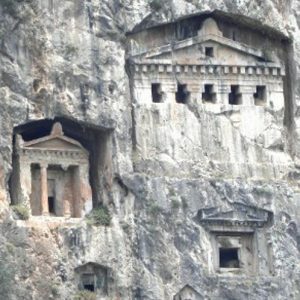 This blog, for example, serves a company specialised in cultural, especially archaeological, tours. Thus, it offers impressions of the sites, museums, landscapes, etc. we visit on our voyages, and which we know our guests to be interested in. And since we truly love our subject, we are usually full of praise for such places, whatever and wherever they be. 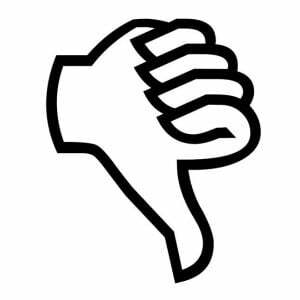 Only lately have I discovered a fascinatingly different way of looking at archaeological and historical sites or exhibits: poor online reviews! During the last decade, online reviews have become a major influence on travellers. Provided by the travelling community, they are meant to give real and current advice and information on issues such as where to stay or where to eat. One website in particular has achieved virtually dominant status in this regard. I use it quite frequently myself. What I was not aware of until recently is that it also offers its users the opportunity to review individual “attractions”, which are then starred and ranked in the same way that accommodation or food options are. As should be expected, most of the great sites and sights on our itineraries end up with very high average marks. But my new hobby is reading the “poor” or “terrible” reviews of such places. Put it down to interests that do not match ours, to poor preparation, lack of good guidance (! ), or even just to the occasional visitor having a bad day, the results reveal a perspective that is so wildly different from our perception and that of our guests that it gains its own fascination, like an inverted-colours version of our approach to cultural heritage. So, without further ado, here are my favourite bad reviews of some of our favourite places. Some square walls – A detail from the extraordinary Roman Terrace Houses at Ephesus. Now, that is an understatement. 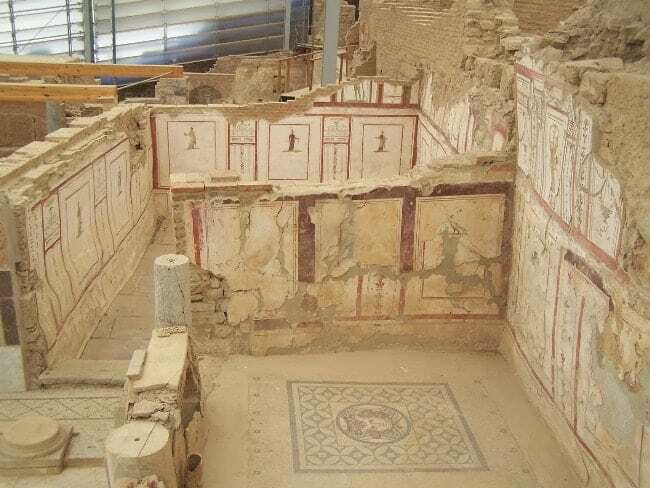 There are over 75 fresco-painted rooms and around 100 floor mosaics, nearly all of them fully preserved, to see! 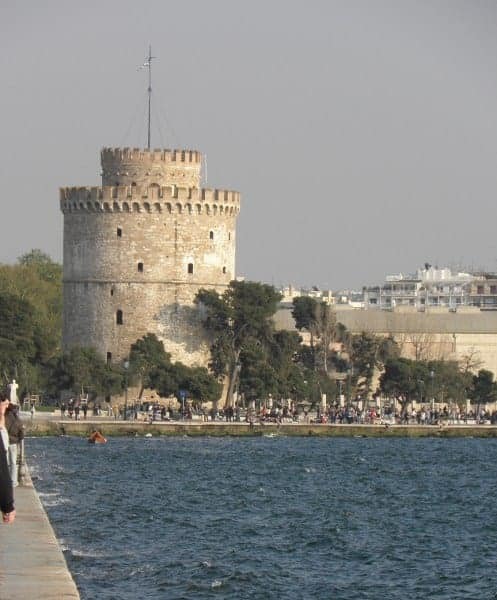 Nothing much to see – The White Tower of Thessaloniki. This slight oversight, missing no less than six floors of exhibits, may perhaps be a little surprising, but not as much as the next one…. We have written about the cathedral of Siracusa, ancient Syracuse on Sicily, quite recently on this blog. It is a most unusual and fascinating structure. 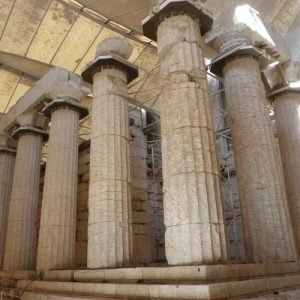 Hidden behind its ornate baroque façade is a medieval church that incorporates the extensive and upstanding remains of the 5th century BC Greek Temple of Athena. That combination, together with the fact that it has continuously served as the city’s main place of worship for over 2,400 years, makes it virtually unique – if you bother to see the interior. This (translated from German) is an example of an especially mysterious type of review, written by someone who actually states that he/she did not visit the site in question. Such reviews are surprisingly common, especially for archaeological sites, but also for museums, churches and other monuments. 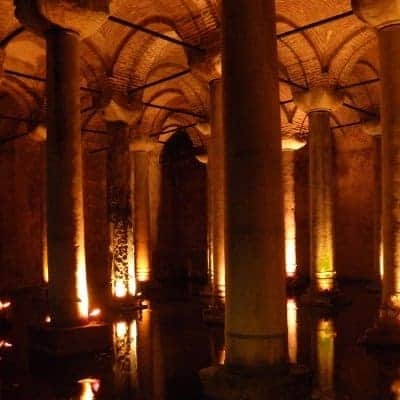 Clearly a waste of time – Istanbul’s stunning Basilica Cistern. 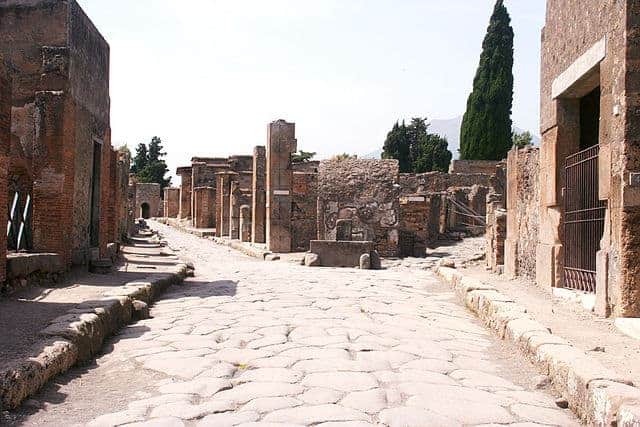 “Just the ruins of a town”: A 2000-year-old city street lined by 2000-year old houses at Pompeii, the most fully preserved of all cities from antiquity. The National Archaeological Museum in Athens (we have written about it here) is the world’s largest repository of ancient Greek art. It contains an especially fine collection of sculpture, tracing its development from the 8th century BC to the ADs. Other highlights, ranging from prehistory to the Roman period, include the 3,600-year old wall paintings from Akrotiri on Santorini, the vast gold treasures from the Bronze Age tombs of Mycenae, a fascinating exhibit of ancient weaponry, and the wonderful material from the Antikythera shipwreck, not to mention the collections of painted vases, clay figurines, jewellery, and so on. The museum merits not just one visit, but many. Or does it?